Ah, the '70s…mood rings, pet rocks, bean bag chairs, 8-track tapes, disco…and shag carpet. All fun, long-gone reminders of another era, right? Well, yes and no. Thanks to the miracle of technology, disco lives on – but only in select households. And shag carpet? Believe or not, four decades later, it’s experiencing a revival – and not just in retro playrooms or the rehearsal space for your kid's classic rock band. 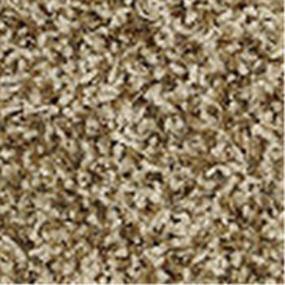 In all areas of the home, the luxury feel of shag carpet is making a comeback. And why shouldn't shag make a return given that there was so much to like in the first place? 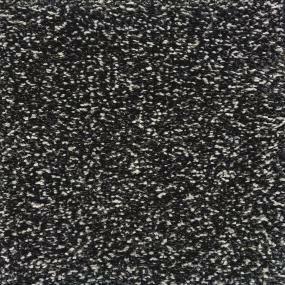 Shag was a carpet so thick that it was bound to feel good to the feet – no matter the depth of the nap. And the variety of colors and patterns seemed almost endless, even by '70s standards. Today, shag carpet is more than a retro trend – it's a super soft flooring choice that is available with modern colors that have been created for contemporary indoor styles. Forget about burnt orange, avocado green and harvest gold. In fact, ProSource Wholesale® carries more than 100 choices in varying degrees of pile (or depth/thickness), a variety of fibers (including wool and acrylic), and colors and patterns that are both contemporary or able to take you back in time, should you desire. Sure, you could probably do pretty well picking out colors and styles; but just think how fun it would be to go shag shopping with a ProSource expert. Think of the '70s jokes, whether you lived it or not. More seriously, and as important, you could get a recommendation from your ProSource rep about a professional carpet installer. Besides the fun factors (great choices and wonderful walking), shag carpet is durable, so it's ideal in areas with frequent traffic. It’s made from natural fibers are especially tough, and are naturally stain resistant and insulating, keeping you cool in summer and warm in winter. While the initial thought may be to take your carpet from wall to wall, shag carpet makes a great option for custom area rugs. The character they display, coupled with their durability, make it a great option for a statement in a room. 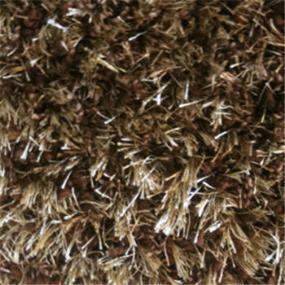 Don't let the long fibers of shag fool you into thinking that keeping this floorcovering clean is a pain. Just vacuum it once a week, as you would any other carpet, or more often if you have kids and/or pets. And don't forget to set your vacuum head to high pile to minimize wear of the carpet during cleaning. Is it a comeback or just an evolution? It probably doesn’t matter. Either way, visit your local ProSource showroom to see why shag carpet can be a great option in the home. Just don't play any disco while you're walking across it or you may get some looks from your family!